SOLIDWORKS® Simulation is an easy-to-use portfolio of structural analysis tools that use the Finite Element Analysis (FEA) method to predict a product’s real-world physical behavior by virtually testing CAD models. The portfolio provides linear, non-linear static and dynamic analysis capabilities. Enables you to discover new minimal material design alternatives under linear elastic static loading while still meeting component stress, stiffness and vibrational requirements. Non-Linear Analysis lets you analyze complex material behavior, such as post-yield metals, rubbers, and plastics, as well as to account for large deflections and sliding contact-in components. Non-Linear Static Study assumes static loads with loads can be sequenced so that the dynamic effects of the varying load do not affect the study. The complex material models in Non-Linear Static Studies can be used to calculate permanent deformation and residual stresses due to excessive loads, as well as predicting performance for components, such as springs and clip fasteners. Non-Linear Dynamic Study accounts for the effect of real-time varying loads that are included in calculations and results. In addition to solving non-linear static problems, Non-Linear Dynamic Studies can also solve impact problems. 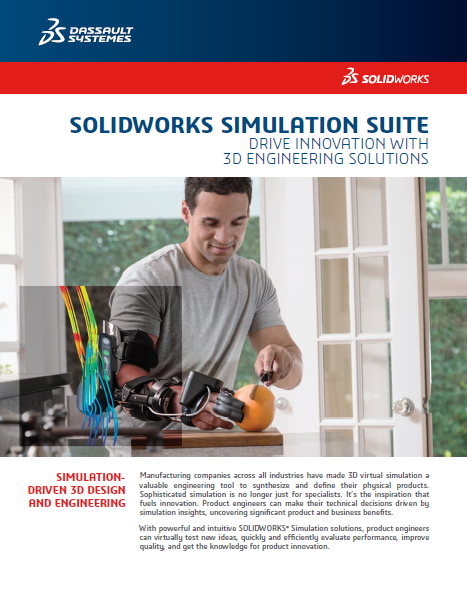 Which SOLIDWORKS Simulation package is right for you? 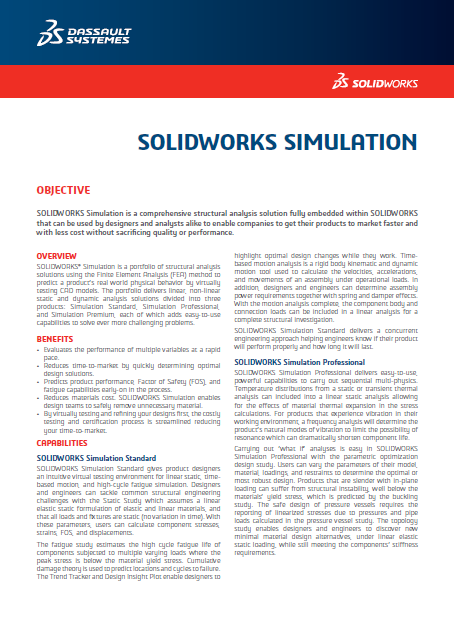 SOLIDWORKS Simulation Standard is an intuitive virtual testing environment for static linear, time-based motion, and high-cycle fatigue simulation. It delivers a concurrent engineering approach, helping you know if your product will perform properly and how long it will last—during the design phase. SOLIDWORKS Simulation Professional enables you to optimize your design, determine product mechanical resistance, product durability, topology, natural frequencies, and test heat transfer and buckling instabilities. It can also perform sequential multi-physics simulations. SOLIDWORKS Simulation Premium lets you efficiently evaluate your designs for nonlinear and dynamic response, dynamic loading, and composite materials. 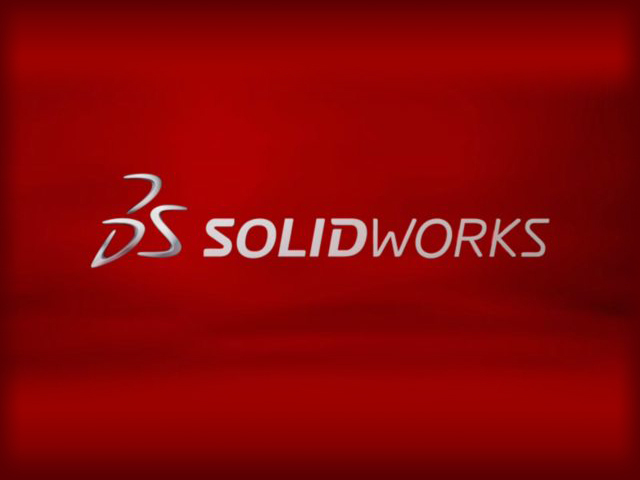 SOLIDWORKS Simulation Premium includes three advanced studies: Non-Linear Static, Non-Linear Dynamic, and Linear Dynamics. 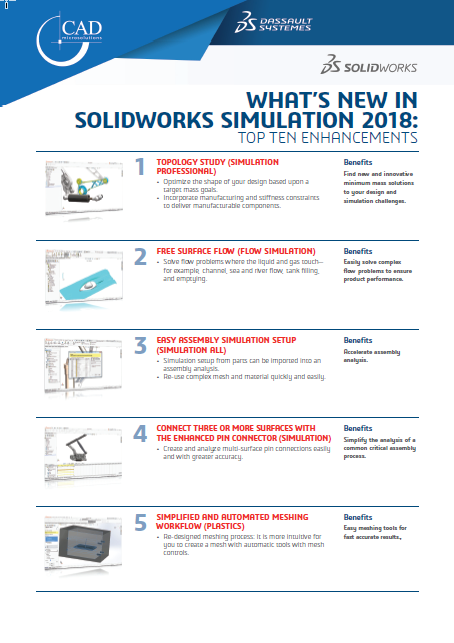 Listed below, are some of the powerful features that SolidWorks Simulation Premium users benefit from. If you would like to know more or have any questions, please contact us. Find out quickly and efficiently how dropping a product onto a “floor” will affect its structural integrity using drop test analysis with SolidWorks Simulation. Understanding impact strength is an important consideration to ensure an adequate service life for many portable products. Multiple drops must be accounted for to ensure that the product continues to perform correctly and meets requirements for strength and safety. Tightly integrated with SolidWorks CAD, drop test analysis using SolidWorks Simulation can be a regular part of your design process—reducing the need for costly prototypes, eliminating rework or delays, and saving time and development costs. Determine thermal effects on a given design—or the impact of design changes on component temperatures—using fast, efficient thermal structural analysis with SolidWorks Simulation. Tightly integrated with SolidWorks CAD, thermal structural analysis using SolidWorks Simulation can be a regular part of your design process—reducing the need for costly prototypes, eliminating rework and delays, and saving time and development costs. Quickly and efficiently carry out stress analysis of plastic components and rubber parts with SolidWorks Simulation while you design to optimize material selection and part design, ensuring high product quality, performance, and safety. Tightly integrated with SolidWorks CAD, stress analysis of plastic and rubber parts using SolidWorks Simulation can be a regular part of your design process—reducing the need for costly prototypes, eliminating rework and delays, and saving time and development costs. Uncover potential issues early and make adjustments during design by conducting vibration analysis with SolidWorks Simulation. You can identify trouble spots that could cause problems (such as, resonance, fatigue, and assembly techniques) and avoid costly rework and delays during the prototype phase. SolidWorks Simulation provides detailed vibration data through frequency analysis and dynamic analysis to ensure product performance and safety. Vibration analysis is an important consideration when an applied load is not constant (static), inducing unstable modes of vibration (resonance) which result in a shortened service life and cause unexpected failures. Quickly and efficiently investigate the natural frequencies of a design—with and without loads and boundary conditions—with easy-to-use SolidWorks Simulation. Ensure that the natural modes of vibration are away from environmental forcing frequencies, indicating that the design will meet the required service life. Tightly integrated with SolidWorks CAD, frequency analysis using SolidWorks Simulation can be a regular part of your design process, reducing the need for costly prototypes, eliminating rework and delays, and saving time and development costs. Efficiently optimize and validate each design step using fast-solving, CAD integrated SolidWorks Simulation to ensure quality, performance, and safety. 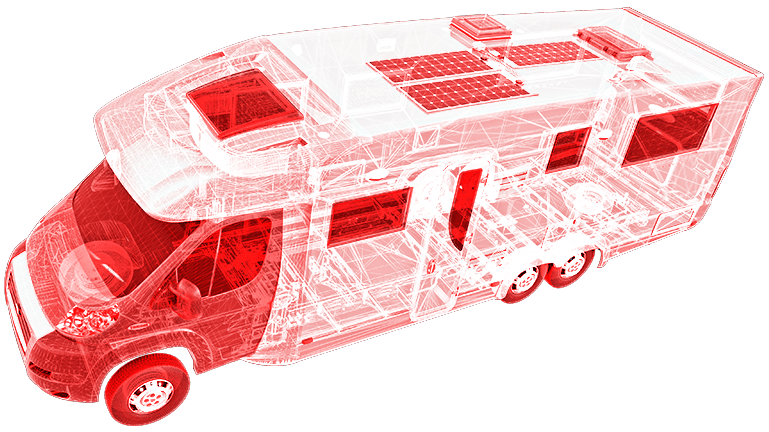 Tightly integrated with SolidWorks CAD, SolidWorks Simulation solutions and capabilities can be a regular part of your design process—reducing the need for costly prototypes, eliminating rework and delays, and saving time and development costs. Linear stress analysis with SolidWorks Simulation enables designers and engineers to quickly and efficiently validate quality, performance, and safety—all while creating their design. Tightly integrated with SolidWorks CAD, linear stress analysis using SolidWorks Simulation can be a regular part of your design process, reducing the need for costly prototypes, eliminating rework and delays, and saving time and development costs. CAD-embedded SolidWorks Simulation enables every designer and engineer to carry out structural simulation on parts and assemblies with finite element analysis (FEA) while they work to improve and validate performance and reduce the need for costly prototypes or design changes later on. Structural simulation covers a wide range of FEA problems—from the performance of a part under a constant load to the stress analysis of a moving assembly under dynamic loading, all of which can be determined using SolidWorks Simulation tools.